Author: Altman/Burke Fine Art Inc. Publisher: Altman/Burke Fine Art Inc. Description: An exhibition catalog from Altman/Burke Fine Art Inc., New York, NY from November 30, 1989 – January 16, 1990. Hudson River school of landscape painting — Exhibitions. 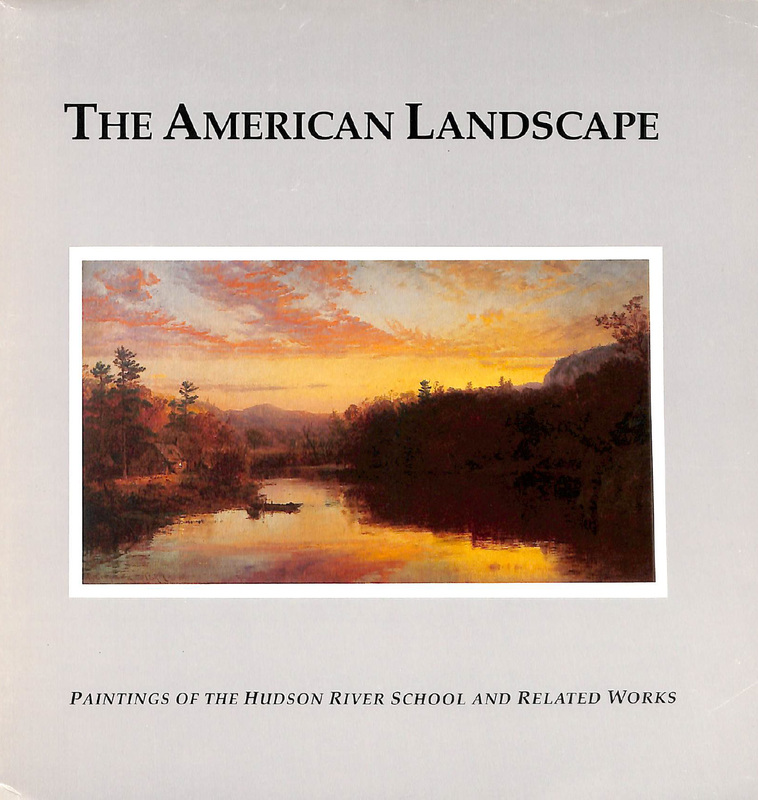 Landscape painting, American — Exhibitions. Landscape painting, American — 19th century — Exhibitions.